Synel MLL PayWay LTD, launched Harmony cloud the advanced workforce management system. 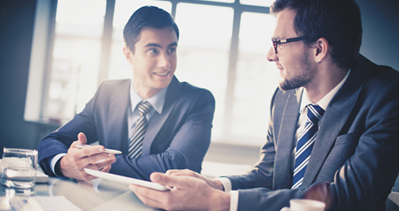 Harmony cloud is a modular SAAS solution that designed to improve any organization time tracking and time management. 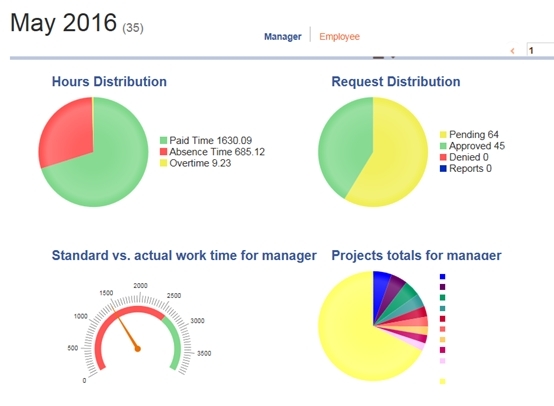 One of the powerful feature in the Harmony cloud system is the user front panel that designed for managers that analyzing the total working and missing time. Harmony cloud presenting managers the department or organization total working time against the planning total time. 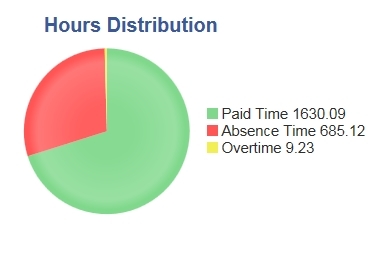 When the manager login to the Harmony cloud the first screen will highlight the front panel of his department with the following total time pie and volume. 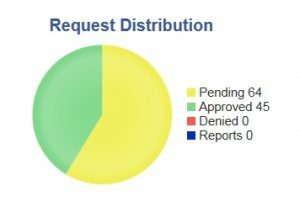 View the Pending Approved / Denied employees’ request. 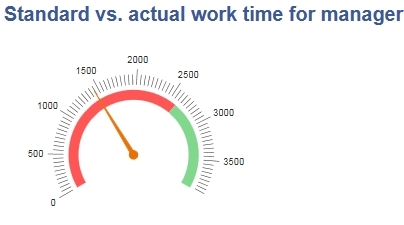 Standard Vs. actual work time for manager. Presenting the total department working time against the planning time. Red side bellow the expected working time and green side more then expected. 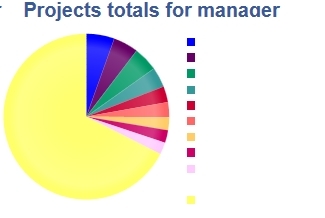 Projects total time that let the manager watching the time his group worked at each project.